Ahlen, June 2014. – Introducing its latest range of exclusive baths, Kaldewei presents “Meisterstücke” as a collection of masterpieces that uncompromisingly continues the brand’s very essence of Kaldewei steel enamel. The uniquely formulated material has long since been synonymous with perfectly designed quality baths, shower trays and enamelled shower surfaces. 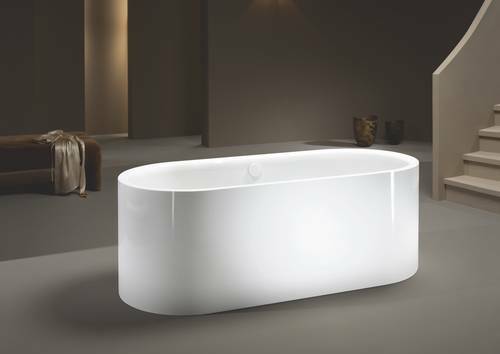 Building on its success, the premium manufacturer has now extended its bath portfolio by a new generation of masterpieces. Its bath icons Conoduo, Asymmetric Duo and Centro Duo Oval are crafted through state-of-the-art manufacturing into masterpieces with perpendicular enamelled panelling. 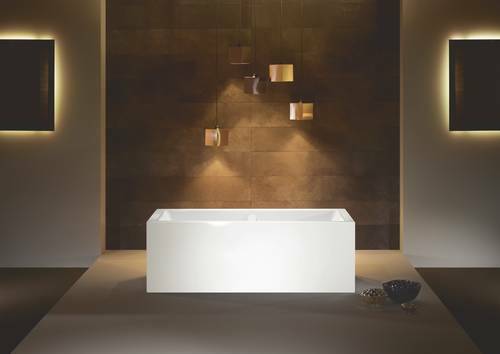 The result is masterworks of modern bathroom culture: baths with enamelled panelling in a seamless finish for flawless perfection. Kaldewei presents “Meisterstücke” as a new range in 2014. 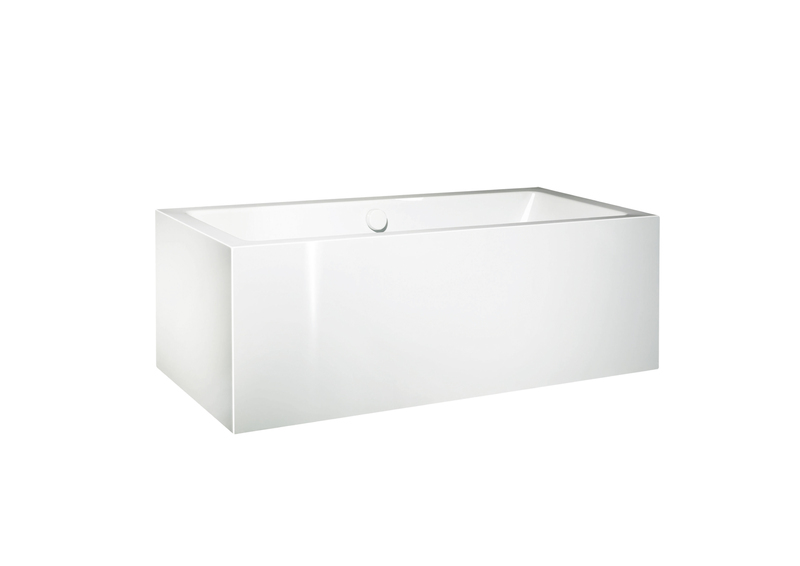 The new free-standing baths with enamelled panelling feature a seamless finish with a linear expression of style. In their production Kaldewei combines the precision of state-of-the-art manufacturing with the striving for perfection in every detail. The Meisterstück Asymmetric Duo is a highlight in the range. With smooth and extensive enamelled panelling as if made in one piece it delivers a new interpretation of modern design that echoes in its clear lines and puristic styling. Its panelling at the same time uniquely underlines the linear interior of this stylish bath. The design is fittingly rounded out by a flush enamelled overflow and a waste cover made of steel enamel. 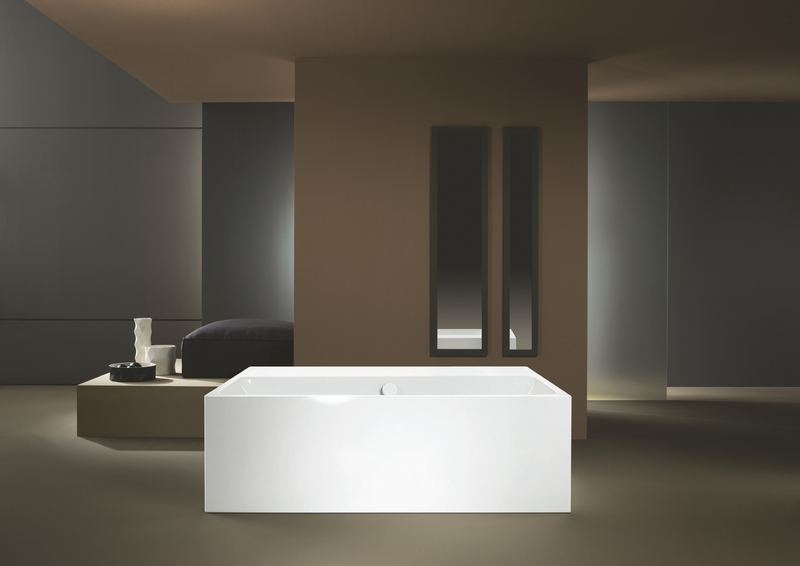 The new ‘Meisterstück’ Collection from Kaldewei answers the desire for spacious bathroom architecture that provides for positioning of the bath anywhere in the room. 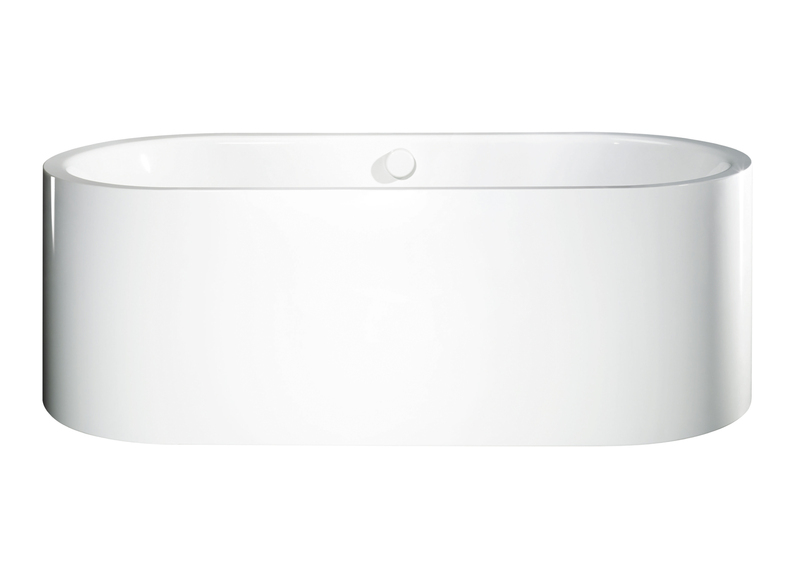 Initially, three popular bath designs are offered in Alpine White ‘Meisterstück’ version: The Meisterstück Centro Duo Oval is available in the two sizes 170 x 75 cm and 180 x 80 cm. The Meisterstück Conoduo comes in the size 170 x 75 cm, while the Asymmetric Duo bath icon in Meisterstück version measures 170 x 80 cm. As an exclusive and separate segment, the new “Meisterstücke” take on special significance in the Kaldewei range and will in future be joined by other products made of Kaldewei steel enamel. All baths in the “Meisterstücke” range are provided with Kaldewei’s easy-care finish as a standard. 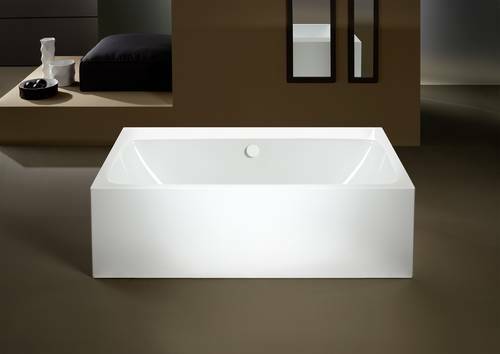 The models are available with optional features to enhance the individual bathing experience including the new Sound Wave bath audio system with the bath acting as the sound box. Sound Wave allows users to enjoy a hot bath immersing quite literally in their favourite tunes. Other special features include the Kaldewei whirl system Vivo Vita for pure, all-round relaxation or the Kaldewei electronic controls Comfort Select. Kaldewei Meisterstücke therefore are masterpieces of bathing culture fusing maximum comfort with exquisite aesthetics – fully made obviously of Kaldewei steel enamel. Ahead of its official launch, the Meisterstück Centro Duo Oval has been awarded the prestigious “Interior Innovation Award – Best of Best 2014” by the German Design Council. 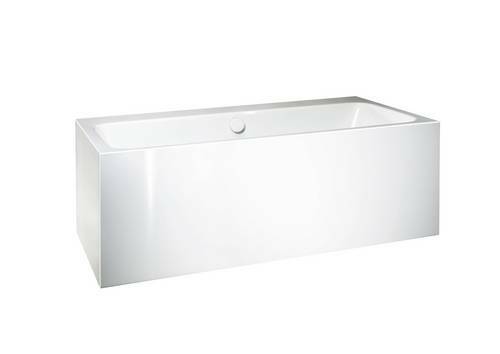 The award recognises the extraordinary innovative spirit and pioneering design of the new free-standing baths with panelling made of Kaldewei steel enamel. Introducing its latest range of exclusive baths, Kaldewei presents “Meisterstücke” as a collection of masterpieces that embody state-of-the-art manufacturing and precise craftsmanship in perfect symbiosis. Made of the familiar Kaldewei steel enamel the collection uncompromisingly continues the brand’s very essence. Crafted in a sophisticated technique the Meisterstück Centro Duo Oval is finished by hand with seamless enamelled panelling. Ahead of its official launch, the Meisterstück Centro Duo Oval has been awarded the prestigious “Interior Innovation Award – Best of Best 2014”. The Meisterstück Centro Duo Oval is available in Alpine White in the sizes 170 x 75 cm and 180 x 80 cm and features Kaldewei’s easy-clean finish as a standard. 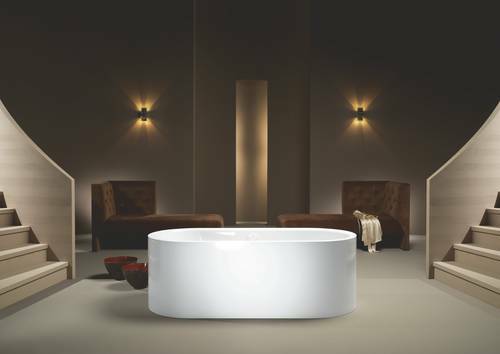 Optionally, the Centro Duo Oval can be supplied with the new Sound Wave bath audio system and the Kaldewei Comfort Select controls. 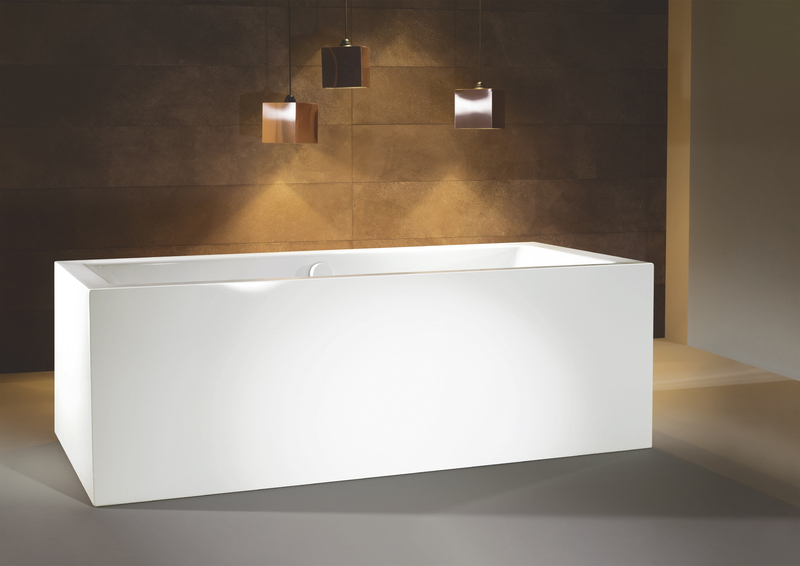 As all masterpieces in the Kaldewei ‘Meisterstücke’ range, the Meisterstück Conoduo answers the desire for spacious bathroom architecture that provides for positioning of the bath anywhere in the room. 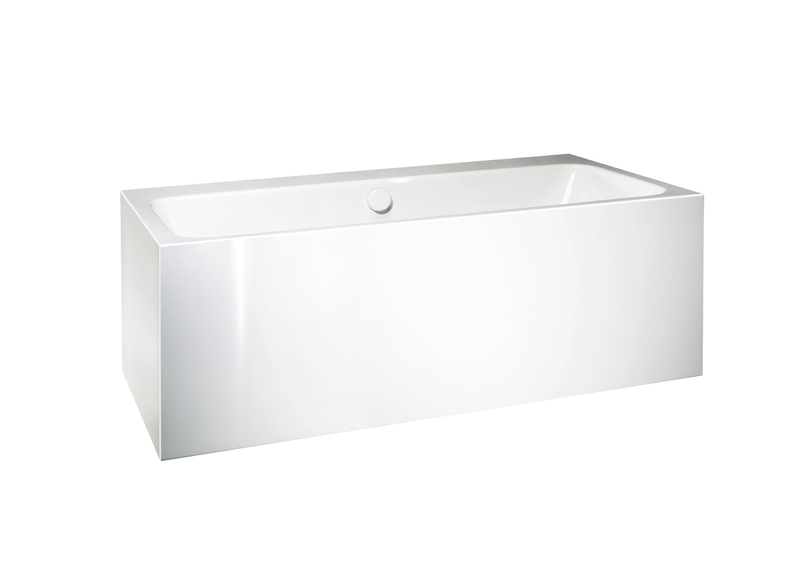 In a new approach to production using modern technology for deep drawing the steel, Kaldewei applies precise handcrafting for a smooth transition from panelling to bath as a guarantee of the outstanding quality of this new bath. The Meisterstück Conoduo comes in size 170 x 75 cm. Adding optional features such as the new Sound Wave bath audio system, the Vivo Vita whirl system or the Kaldewei Comfort Select electronic controls, the Meisterstück Conoduo fuses maximum comfort with exquisite aesthetics – fully made obviously of Kaldewei steel enamel. “Our new ‘Kaldewei Meisterstücke’ segment opens up a new chapter in our production of exclusive baths allowing us once more to underline our status as a pioneer and style icon,” says Kaldewei’s head of Marketing, Arndt Papenfuß, as he highlights the special significance of this exclusive range. The Meisterstück Asymmetric Duo is an innovative highlight of the new technique. With smooth and extensive enamelled panelling as if made in one piece it delivers a new interpretation of modern design that echoes in its clear lines and puristic styling. “Our ‘Meisterstücke’ are geared to high-end housing such as premium penthouses, and to the operators and investors of five-star hotels”, says Kaldewei’s head of Marketing, Arndt Papenfuß, as he highlights the special significance of this exclusive range. As all masterpieces in the Kaldewei ‘Meisterstücke’ range, the Meisterstück Asymmetric Duo features Kaldewei’s easy-clean finish as a standard. 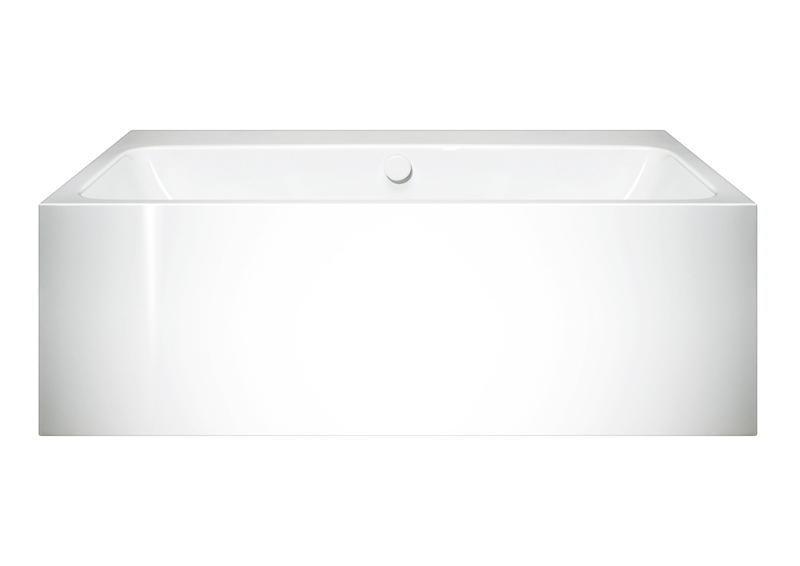 Its design is fittingly rounded out by a flush waste cover made of steel enamel. 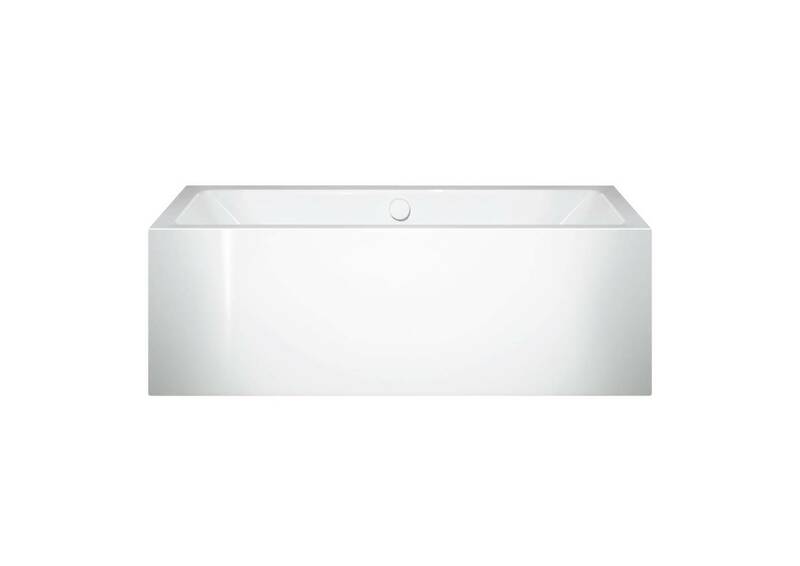 Available in Alpine White in size the 170 x 75 cm. 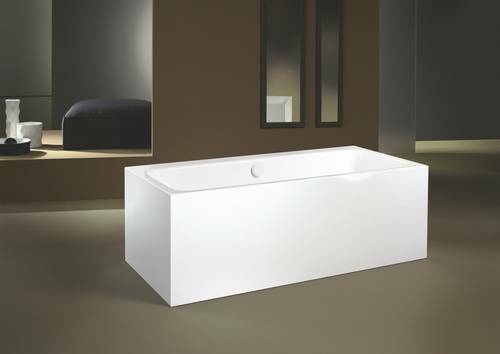 The smooth surfaces of the panelling uniquely underline the linear interior of the Asymmetric Duo bath.